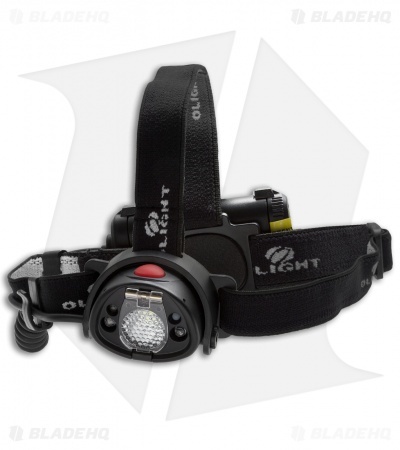 The H15S Wave is a powerful and intelligent headlamp with a rechargeable battery pack and elastic headband. With 250 lumens of white light, three brightness levels and up to 36 hours of run time, it’s the perfect choice for any challenge you might face in the outdoors. For the ultimate hands free experience, activate the infrared sensor. Simply swipe your hand in front of the headlamp to turn it on or off. The H15S features a top-of-the-line CREE XM-L2 LED, with a built-in diffuser filter that flips up or down to give you exactly the type of beam you need. The rechargeable battery pack charges via Micro-USB cable and is located on the rear of the head band to better distribute the weight.